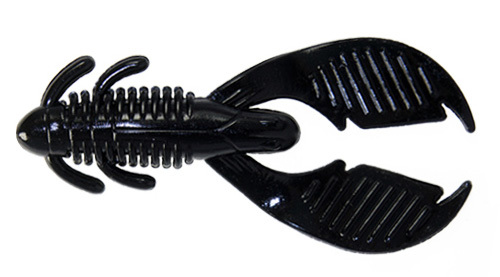 The Rein’s Ax Claw is three inches in length and is ideal for rigging on the back of a jig, Texas rigging or on a Carolina rig. 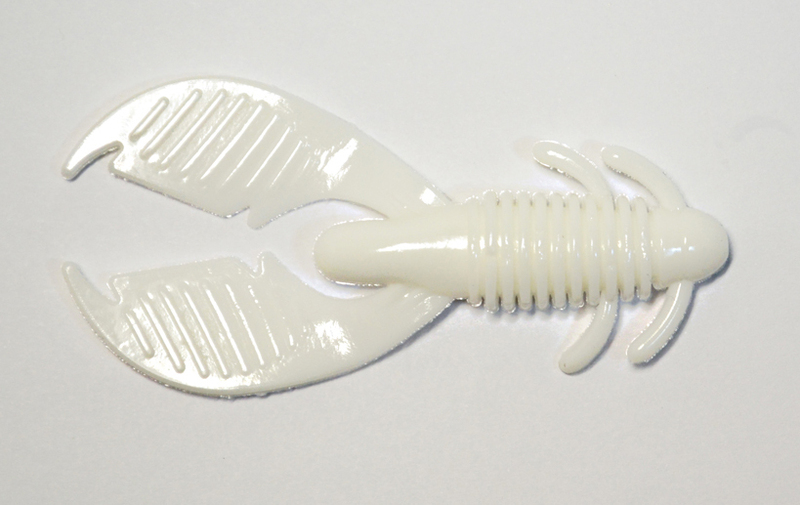 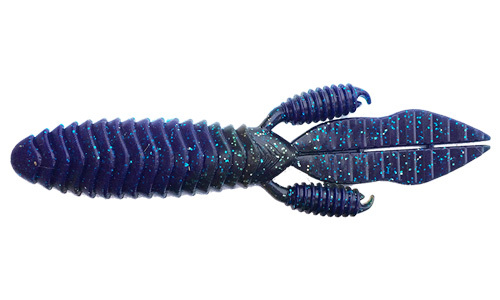 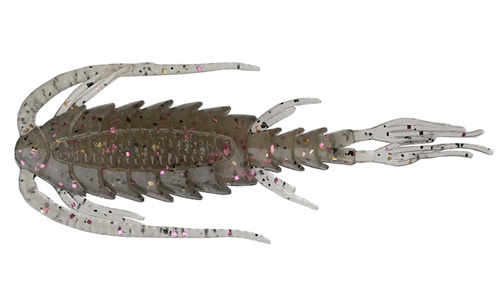 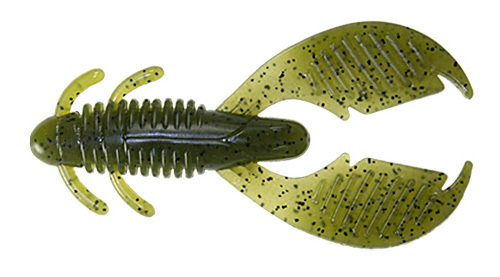 The claws flutter and vibrate beautifully when swam on a swim jig. 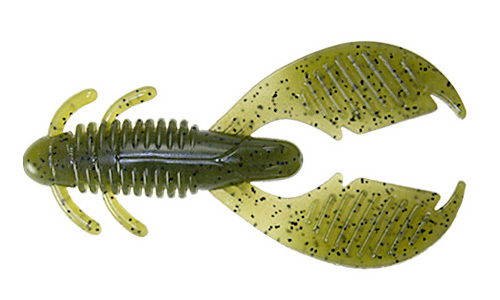 Salt infused & Shrimp Scented keeps lunker bass from letting go. 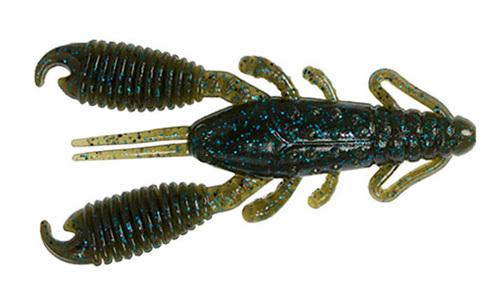 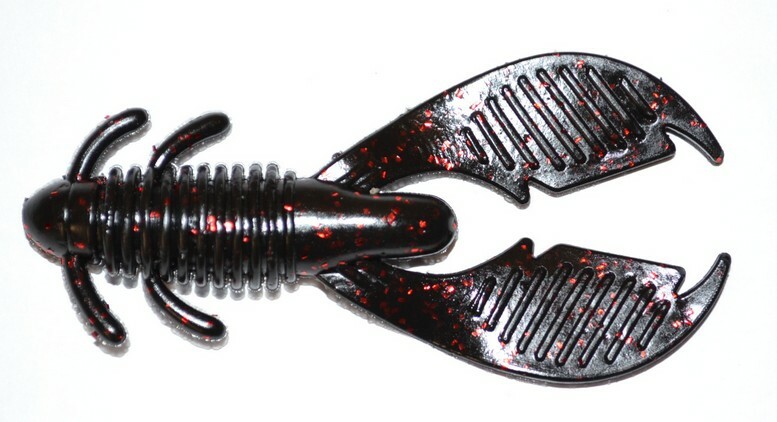 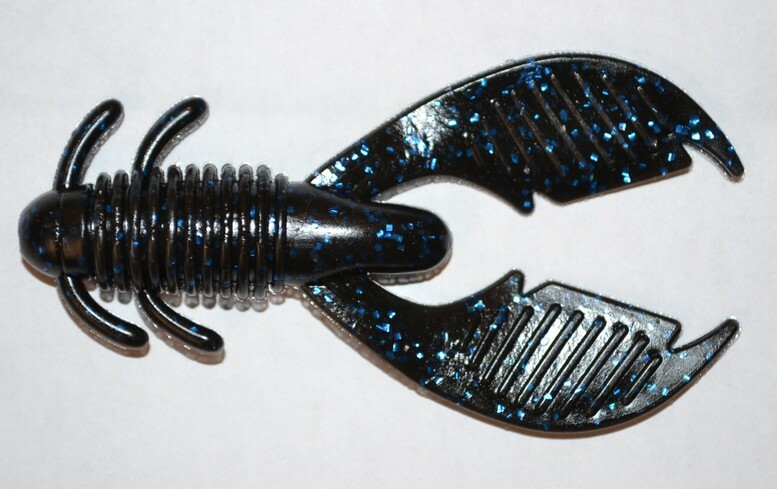 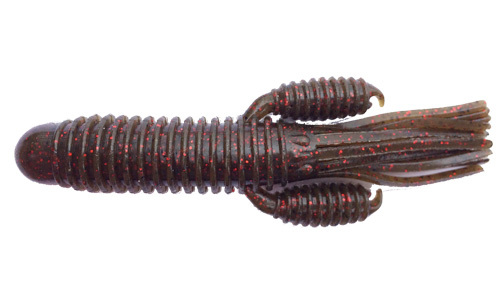 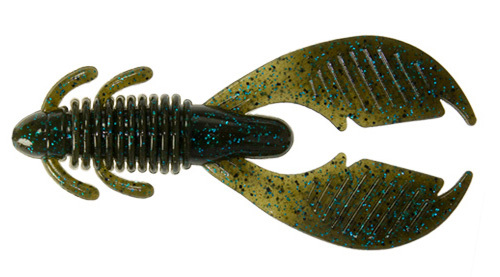 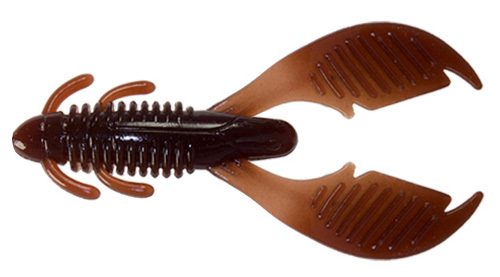 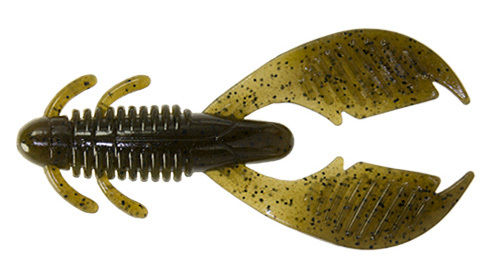 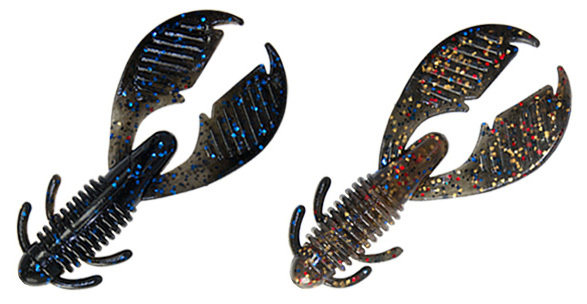 Craws are terrific for flipping around rocky banks, riprap and any other place bass chomp craws.